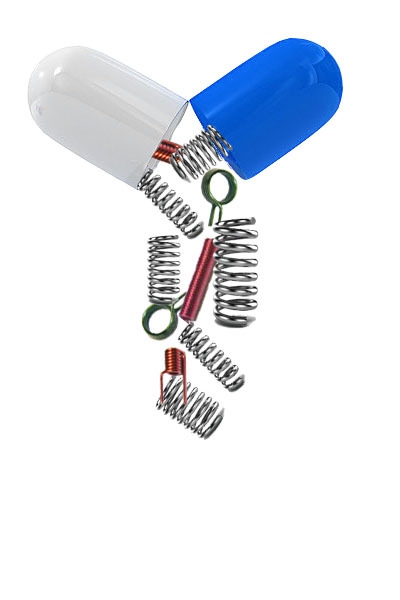 Medical Devices | Rowley Spring and Stamping Corp.
Medical devices utilize a variety of custom springs and stampings. From vital hospital equipment to medical and consumer devices, virtually all medical technology uses custom springs and stampings. stamping and spring making goes hand-in-hand with the creation of such technology. Precisely designed progressive dies and state of the art vision inspection systems ensure that vital medical devices are produced to the highest standards every time. 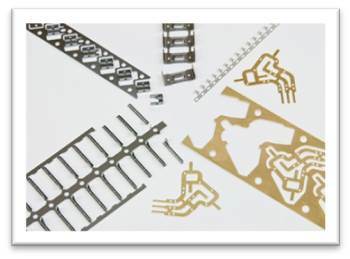 Rowley Spring and Stamping Corp. creates the highest quality metal stampings and parts for medical devices. We have been custom manufacturing springs and stampings for medical companies for over fifty years. Our long history of excellence in the medical device industry can be seen in many products.